​Project Partners: Institute of Applied Social Sciences (United Kingdom), the Institute for Research into Superdiversity (IRiS) (United Kingdom), the Centre on Migration, Policy and Society (COMPAS), at University of Oxford (United Kingdom), The People for Change Foundation (Malta), the Hellenic Foundation of European and Foreign Policy (ELIAMEP) (Greece), the International and European Forum of Migration Research (FIERI) (Italy), and the European Union Research Centre at Yasar University (Turkey). In response to the unprecedented increase in migration rates in 2015, The People for Change Foundation has partnered with the Centre for Trust, Peace and Social Relations (CTPSR) at Coventry University and others to conduct the first large-scale, systematic and comparative study on the backgrounds, experiences, aspirations and routes of migrants who have made the journey across the Mediterranean in 2015. Additionally, this research explores migrants’ interactions with migration facilitators and agents, humanitarian organizations and other third parties to determine how these interactions are influencing migrants’ decisions to make the journey and shaping subsequent migration patterns. While the history, root causes, political and socio-economic determinants shaping migration patterns in specific origin and transit countries have been relatively well studied, this project aims to address existing knowledge gaps, especially in terms of socio-economic characteristics and differences in the motivations, aspirations and journeys of migrants. Additionally, this project will address the limitations of previous research in which specifically defined categories of migrant groups (‘irregular migrants’, ‘economic migrants’, ‘refugees’, etc) have been unable to account for the movement of individuals in and out of these categories thus limiting the theoretical and conceptual understanding of the dynamics of migration and of the complex and multifaceted backgrounds, lives and identities of those who make the journey. Also explored throughout this project is the impact of various policy responses on migrant flows and outcomes. This project will be carried out in twelve sites in four countries that have been particularly affected by the recent increase in migration rates across the Mediterranean. 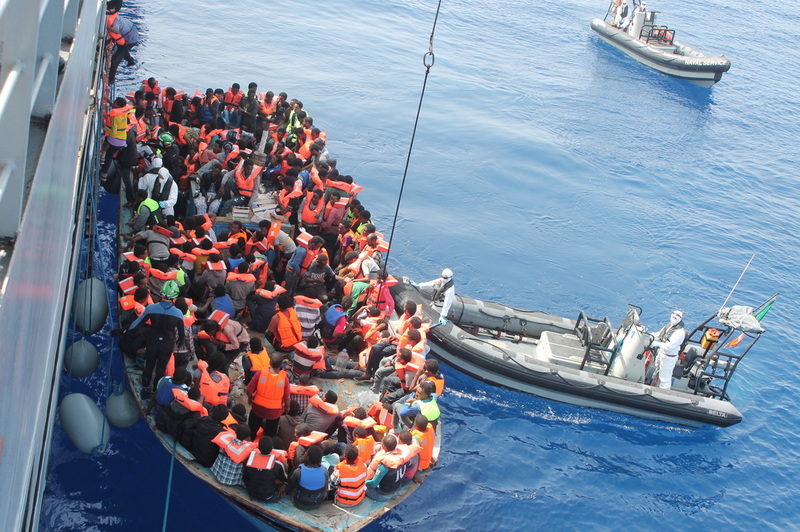 Research conducted in Italy and Malta will explore the dynamics of migration along the Central Mediterranean route while research conducted in Greece and Turkey will explore that of the Eastern Mediterranean route. This project will push the theoretical and conceptual boundaries of migration studies and encourage critical reflexive dialogue and practice by opening new and inclusive spaces for questioning and challenging established ways of categorizing and thinking about the ongoing ‘crisis’.. Thus, it will create opportunities for increased policy dialogue and academic collaboration between the case study countries and across the European Union more generally. 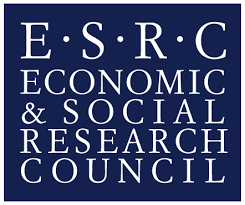 A reduction of the significant limitations of future academic research on ‘the migrant experience’ by offering new insights into the ways socio-economic factors shape the journeys and experiences of migrants and situating the multidimensional individual migrant within broader historical, social, economic and political contexts at the local, national and international levels. To bring together a network of academics from across the case study countries with international governmental and nongovernmental actors to engage in dialogue on the scale of the migration crisis, its dynamics and drivers and opportunities for future collaboration. Global migration is a phenomenon that continues to increase in scope, complexity and impact. Today, approximately 232 million people have migrated and are living outside their countries of origin. Of those individuals 19.5 million are refugees, a growing proportion of whom have fled the ongoing conflict in Syria. Migration trends dramatically increased throughout 2015 creating major policy challenges for the EU while triggering heated debates between and among Member States. The Mediterranean region has been at the center of such debates as it has become an increasingly common route along which migrants and refugees travel to Europe. Within the first six months of 2015 more than 100,000 migrants crossed the Mediterranean, arriving along the shores of southern Europe in search of protection or a better life. Within that same period more than 1,800 people lost their lives, drowning as overloaded and often unseaworthy boats sank into the sea. Although the crisis is in many ways nothing new, these scenes have captured the public and media imagination and have challenged the ability of European States to respond appropriately. Throughout recent months, increasingly heated discussions at the national and EU level have struggled to reach a common understanding of, and response to the crisis with ongoing debates attempting to determine whether rescues at sea are a vital humanitarian intervention or whether they simply encourage other potential migrants to attempt the crossing. Others have debated the use of mandatory or voluntary relocation quotas in an effort to manage incoming migrants. Many of these discussions are based on particular assumptions behind the motivations of those who choose to make the journey. The People for Change Foundation is the local project partner responsible for conducting the project activities in Malta including by undertaking semi-structured interviews with newly arrived migrants and stakeholders. We will also participate in the overall planning and implementation of the project together with the other project partners. Should you have any resources, information or other contributions to make to this research, please contact us on team@pfcmalta.org. ​The first outputs from the project are expected in the second quarter of 2016. To receive updates when outputs are published, please register your interest through the form below. 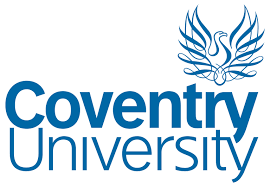 18/01/2016: The data collection for this project is now complete, and data has been transfered by all the partners to Coventry University where the cleaning, coding and analysis process will commence. 09/10/ 2015: Research preparation is now well underway together with our partners from across the region and the lead partner based at the University of Coventry.